La compra de casas en 2018 se a salido de control, aun con la rapidez de las construcciones y con lo barato que puede ser el material o en algunas secciones el terreno, los grandes magnates de bienes raíces solo suben y suben el costo de las casas, o quizá solo es la devaluación de nuestra moneda, pero el problema en la actualidad es que no todos nos imaginamos teniendo una casa propia como sí lo hacían nuestros abuelos que podían comprar muchos terrenos y poco a poco ir construyendo sus casas y las casa para sus descendientes. Aunque ya esa escena se divisa muy lejana, si vives en una ciudad tus posibilidades de tener una casa propia sin el problema de estar pagando durante la mitad de tu vida es muy escasa, engancharse a una casa es ganar algo y si en algun momento incumples con los pagos corres el riesgo incluso de perder la casa. Lo primero a tomar en cuenta cuando vas a dar este primer paso de la compra de tu casa tiene que ser la ubicación, quizá está cerca de la casa de sus papas, o quizá lo que buscas es que haya escuelas cerca o un hospital, mercados, la playa, bueno, todos esos son los factores que le dan los altos precios a las casas. La elegancia es una de las cosas que más repercute en el precio y puede que se una de las cosas más obvias de la lista. Tenemos implantado en el cerebro la capacidad de distinguir algo caro de algo que no los es, si estas a una casa y ves una cocina de roble o que está muy bien pintada eso eleva el precio y mas si sabes que viene con los muebles incluidos. El diseño y el diseñador tienen un costo, que a veces la decoración es más cara que la casa en si, asi que si quieres ahorrar en ese aspecto puedes buscar una casa que venga sin muebleria y con el tiempo irlos adquiriendo tú por tu propia cuenta, lo cual a la larga va a salir en menos gasto. Algo que muchas veces no tomamos en cuenta cuando estamos en la búsqueda de una casa es salirnos del margen y tener ideas originales, y no es una locura, locura será el dinero que te vas a ahorrar, haz un presupuesto y piensa en todos los beneficios de comprar uno de los contenedores Chihuahua y hacerlo tu nueva casa; te estás evitando tener que resanar el techo para que no entre goteras, es muy difícil que haya moho, son muy resistentes y seguras, lo fácil que será de limpiar, sin mencionar lo facil y rapido que sera empezar a vivir ahí. Hay cientos de cosas que en vez de comprarlas puedes crearlas tu mismo y ahorrar hasta miles de dólares. Comprendemos que no es barato llenar una casa con muebles o incluso con decoración, pero puedes ahorrarte ese último factor; si tienes hijos tu puedes fabricar sus juguetes, o si eres amante de la naturaleza tu puedes construir las macetas, los lugares donde acomodaras las cucharas tenedores y cuchillos, imagina todo el dinero que te has ahorrado al no haber ido a ikea o Home Depot haber explotado tu imaginación y llevarte todo el mérito de que tu casa sea toda tu creación. Si quieres ganar un poco de dinero extra que te ayudará a pagar los gastos de la casa los primeros meses y si te sobran algunas habitaciones puedes rentarlas y de ese dinero sacar para que la mudanza no te este ocasionando muchos problemas o los primeros pagos de hipoteca no te roben el sueño. When a person is taking the decision of where to live it is very important to consider many aspects, comfort is one of the most important. It is very common that the dream of many people is living near the beach, probably this is because the sea is always related to peace and happiness. Also, you probably did not know this, but living close to the sea can also have certain benefits for your health. There are many scientific studies that prove that living close to the sea causes a state of relaxation in people. Some studies mention that living close to the sea reduces stress since it is scientifically proven that the negative ionization of the breeze causes the levels of serotonin (neurotransmitter responsible for stress states) to increase and with this, the anxiety decreases. It is very common for people to go to the beach to practice physical exercise such as running, jogging, riding a bicycle or just going for a walk. In fact, just going to the beach to walk can have great benefits because it is proven that have therapeutic properties. If a person suffers from a rheumatic disease, it is recommendable to apply heat in the areas of pain and also perform a little of exercise, such as walking to help relieve the joints, and the beach is the ideal place to go for a walk. The fact that a person lives near it, can cause that this person wants to go for a walk simply to relax and enjoy the landscape, without being aware of the benefits this will bring to their health. If we are at sea level, the atmospheric pressure is higher, which means that the amount of oxygen available in the air we breathe is also higher. This extra oxygen that we obtain facilitates the oxygenation of the organs and tissues of our body, which brings great benefits for blood pressure. If a person lives at sea level, they will have better control of blood pressure and heart rate. Seawater and sea breeze contain iodine, which is a potent natural bactericide that helps reduce the risk of respiratory and ocular infections. Many studies have shown that iodine deficiency in the body interferes in a very significant way in our immune system, which is responsible for defending our body from possible diseases. As already mentioned, the iodine and minerals that are found in both the sea and the sea breeze help our health. As well as helping us with our immune system, they also condition a better functioning of the body’s metabolic cycles. It helps the production of thyroid hormones, and also improve the body’s capacity for the absorption calcium, phosphorus, and magnesium, essential for our health. It is well known that the sea has a direct influence on respiratory symptoms since most nasal decongestants are mainly composed of salt water rich in salts and iodine. Iodine is a wonder for health because it’s a high decongestant nasal and bronchial, which help relieve the symptoms of the flu. Breathing the sea breeze, with a high content of minerals that help clean the air of contaminants improves the breathing of people with chronic diseases. In the same way, the humidity improves the conditions of the mucus, which favors its expulsion. Thalassotherapy is a treatment that consists of the application of seawater for the treatment of systemic diseases, this helps to improve chronic respiratory symptoms because with this and some exercises it is possible to enhance the pulmonary capacity, which improves the quality of life in chronic patients. People who live near the beach have the advantage of being able to perform this treatment more easily. If a person lives close to the beach, they will have more opportunity to go swimming in it. Swimming is one of the most complete sports that exist. The simple act of hitting the waves against the body acts as a natural massage which strengthens the muscles and promotes relaxation of the muscles of the back. It also generates angiogenesis in the skin, which is the formation of new blood vessels, this causes the skin to look more nourished and beautiful, which will make you look younger. 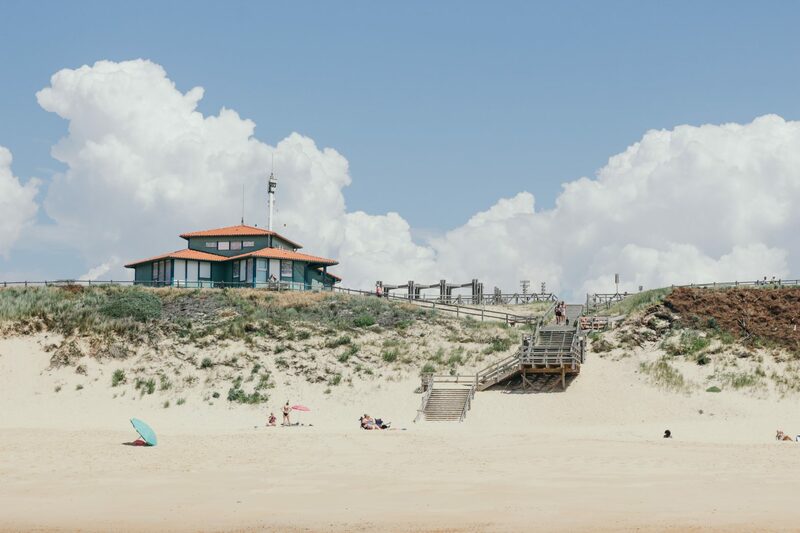 These are just some of the benefits of living close to the beach. Fortunately, Baja California is the closest state to the United States that has beaches and the cost of living in these is much lower than in the US, which gives many people the opportunity to do so. Every year, leaps and bounds are made in technology that impacts how we do business, especially in the world of homebuilding and real estate. When it comes to software for homebuilders, tech advancements have come a long way. 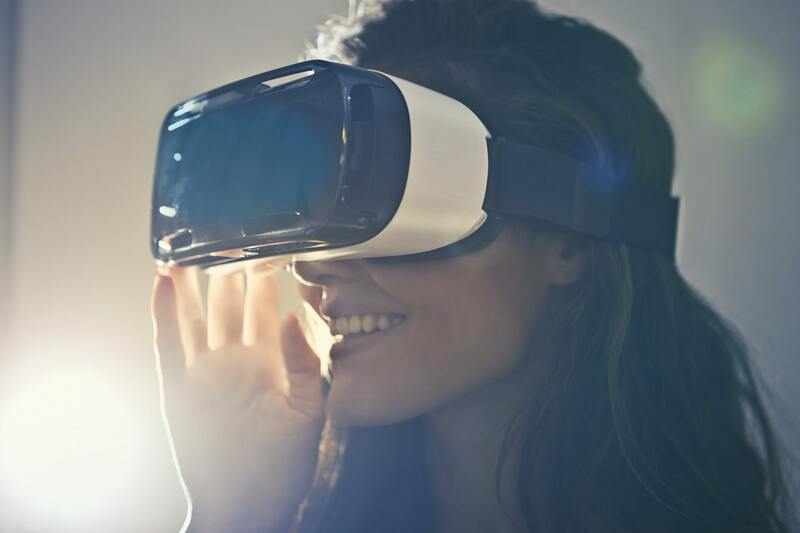 When home builders invest in virtual home tours, they are enhancing the customer experience while streamlining their own internal operations. This article is intended to help marketing directors and home builder executives discover four main benefits to investing in a virtual design and home tour technology company. Before home design technology entered the landscape of custom house building, companies had to rely on building model homes. The process of homebuilding in of itself takes months from building the foundation down to screwing in the lightbulbs in every room. Then there are a number of teams that need to coordinate tasks and develop a timeline that requires another person to manage and monitor, and it is easy for important things to get lost in translation. Home design technology makes your job easier because high-quality virtual home tours gives buyers an intimate look at various homes with specific touches that require a fraction of the time to create. It goes without saying that investing with a home design technology provider will cost a fraction of the price for building a model home. Materials, labor, and permitting all add up. 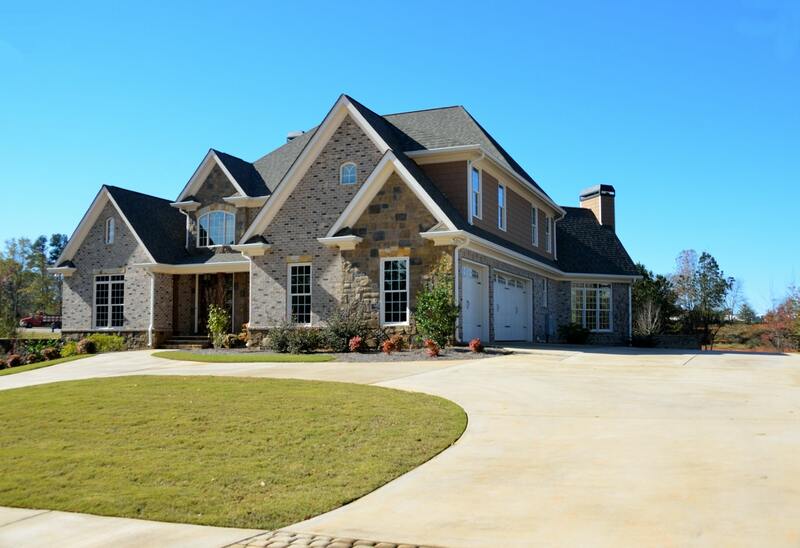 But in addition to the obvious is the fact that now home builders can rest with a sigh of relief knowing there is zero chance of building a model home that takes forever to sell, as home design technology removes the need for physical model homes. 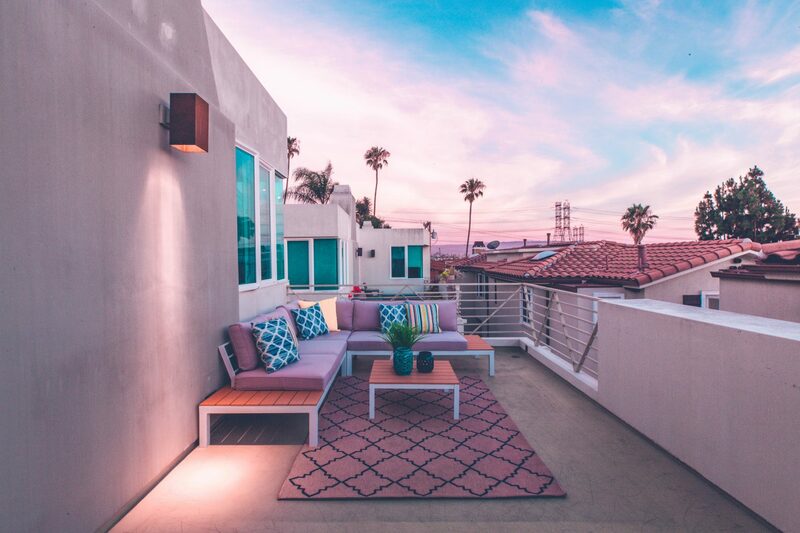 Now, home design technology can aid in selling a home before it is even built, and virtual home tours eliminate the cost of hiring a realtor to walk potential buyers through properties and instead use their time to work on marketing, thus saving you money. Driving around a city and touring one home after another is a dreaded task, according to most buyers. It can be an exhausting experience, and when buyers aren’t rested or relaxes, homes all tend to blend together, cause an overwhelming feeling, and people give up if they haven’t found the right home soon enough. Home design technology and virtual tours allow buyers to look at homes from the comfort of their existing location, and allows them to directly interact with the home by switching around flooring, paint colors, layout, finishes and other features. 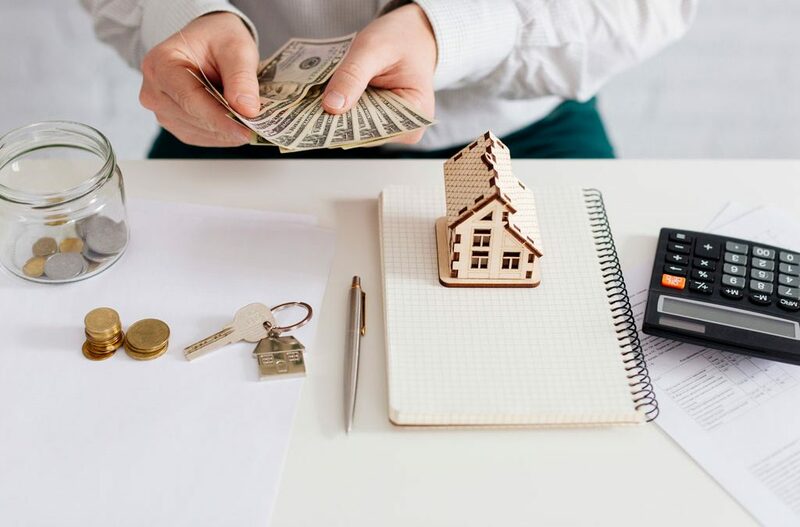 All home builders are too aware of that dreaded feeling when you invest time in showing a buyer a home, only for them to drop out at the last minute. The sticker shock sets in, and they forget the surge of energy and motivation they felt when walking the home. Thankfully, home design technology keeps the buyer actively engaged in the home design process which elevates excitement through ongoing engagement thus preventing them from losing interest, getting spooked, and dropping out. Looking for the best solar panel companies can be a challenging task. There are so many solar system companies to choose from, and because the market sees a new one pop up every month, just as many continue to go out of business leaving homeowners and businesses with a void warranty. This article is intended to help businesses and homeowners find the best solar panel companies that service their areas and that guarantee high-level service and cost-saving benefits. Sadly, many solar panel companies don’t stay in business for a significant period of time. The solar space is popular, competitive, and because so many solar panel companies cut corners to pay themselves a bigger check, the customer is left to deal with the consequences after a solar panel companies go out of business. People don’t understand the gravity of this. When Saturn quit making cars, people with Saturn vehicles could still go to any mechanic to get repairs. But when solar panel companies fold, warranties void and no other solar panel company will perform repairs due to liability and other legal reasons. This is why it is paramount to invest with a reputable solar panel company that has been in business for a minimum of 10 years as a signifier to their high-quality and credibility. You should also read their reviews. Do they have a history of providing homeowners and businesses with outstanding service, or are there numerous reports of roof damage and faulty installations? Contact solar panel companies and ask they for a brief history of their growth, and enquire about their current growth goals. If they are profitable and are continuing to grow, this means your solar panel system will be well-backed and designed to save you thousands. Rebates are important because they can reduce significant amounts of cost from the total purchase price. There are a number of rebates that vary from one state to the next. In fact, if you are looking for the best solar panel companies, look at Solar Optimum as a prime example. 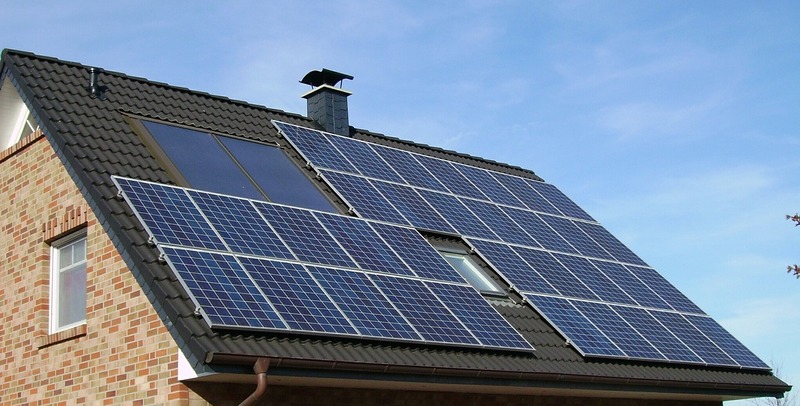 This solar panel company offers a $750 rebate that ends on February 28th! Now, there is a good chance that by the time you are reading this, the rebate is gone. But don’t panic because any solar panel company that offers an outstanding rebate like this will continue giving their customers similar great deals. Cost-saving rebates are regular occurrences with the best solar panel companies, so even you are too late for this one (or other deals from other solar system providers) call the solar panel companies and ask if there is a replacement offer or upcoming one. One of the biggest deceptions in the solar space is the “Chuck in the Truck”. This is a guy who gets his hands on solar systems (often low-quality ones) and operates his business out of the back of his truck. They are known to not stand behind their work, offer void rebates, and are hard to get ahold of (no physical address and they use unique phone numbers to avoid unwanted calls from customers). Don’t be tempted by their low up-front cost because the poor craftsmanship and inefficient solar panel performance will cost you tons more than you can imagine. Instead, find a reputable solar panel company with a long-standing history of performing exceptional work they stand behind, that employs roofing experts, uses the top solar panel systems in the industry, and that has rave reviews for their high quality and white-glove customer service. Excavators are central to heavy construction fleets. They consist of a dipper or stick, a boom, a bucket and a cab on a rotating platform also known as the house. The house resided on an undercarriage with wheels and tracks–an advancement from steam shovels. Excavators function with a hydraulic system used to produce enough force to control the machine’s mechanical arm. Excavators also utilize chain wheel systems for movement. First Things First, Why a Case Excavator? 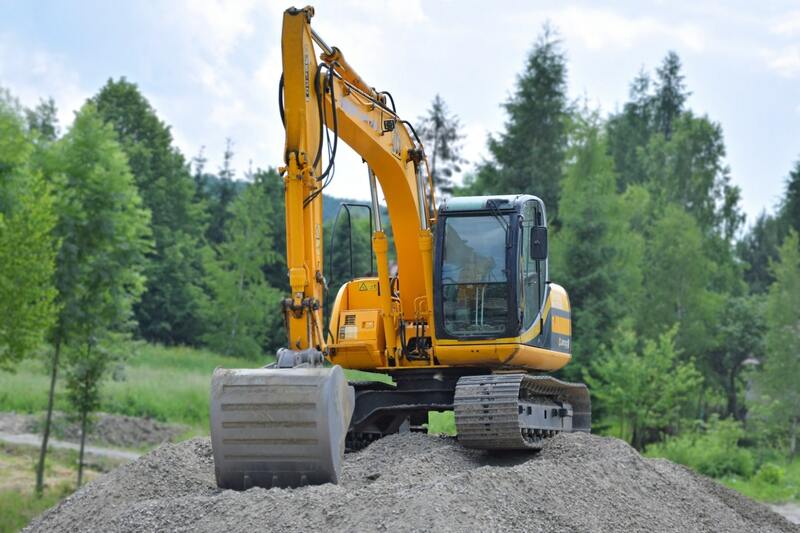 There are several brands that make excavators, but the Case excavator is a clear favorite for city developers, contractors, organizations, and other entities that use construction machinery to get their jobs completed. Like other construction equipment brands, Case makes full size excavators and mini excavators. However, full size Case excavators garner up to 12 percent faster cycle times, as well as eight percent better fuel efficiency. As for midi (or mini) excavators, the Case construction equipment version offers an operating weight from 16,200 to 18,800 pounds. It also gives its operator more hydraulic power, a greater reach, and more cab space for a comfortable simplified experience. Another reason to choose Case as your provider for excavators revolves around the fact that they are a pioneering force in the realm of construction equipment. Case saw a need to create a single piece of construction machinery that could perform the roles of multiple machines. So they created the backhoe loader. Though the excavator is a completely different piece of construction equipment, it still makes sense to buy excavators from a brand known for being an innovator in the space of construction machinery, as their standards have placed the bar is an out-of-reach position while making little innovative changes to excavators and other construction vehicles to maximize efficiency. Finally, You should buy a Case excavator from a licensed dealer because every dealership is staffed with certified Master Technicians. These are skilled mechanics whose expertise extends well beyond your average repair teams. Each Case Master tech has gone through rigorous training and testing thus ensuring that construction equipment gets repaired with flawless precision in a timely manner. When your excavator is off the street, you lose money. This is why it’s important to look for excavators for sale from a brand like Case that can make complex repairs in a timely manner. As we already mentioned, you lose money and valuable time when your excavator is in the shop. Another reason why construction crews love the Case excavator is that when the machine is being repaired, they can pick up a rental and get right back out on the street to keep the project in motion. Not all brands offer rentals, and as a result, projects suffer and construction teams lose out on that next bid. When you invest in Case construction equipment by picking up an excavator, you are investing in your organization, and in your own career. If you own a historic home (or one built at the turn of the century) in the beautiful state of New Jersey, you are likely aware of two main threats caused by neglected entities that existed more than 100 years ago. At the turn of the century, homeowners relied on buried oil tanks to provide heat inside their homes, as well as the ability to cook food. The problem is that most oil tanks from this time period have a lifespan of 80 to 100 years. Over time, oil tanks deteriorate and leak petroleum, metals and other toxins into the ground. Unfortunately, leaking oil tanks can lead to the poisoning of soil, ground water, harm wildlife, and even expose people to illnesses. Furthermore, state and Federal governments can fine homeowners for a leaking oil tank, even if they had no knowledge of its existence. In addition, lawsuits have been filed against people with leaking oil tanks on their property. Even if there is no noticeable sign you may have a buried oil tank on your property, it is still a good idea to call an oil tank removal and soil remediation company in New Jersey to perform oil tank detection services if your home was built at the turn of the century. The best oil tank removal NJ companies can come out with state-of-the art equipment, detect oil tanks, safely remove them, dispose of them, and test your soil to ensure it is safe. But how can you find the best oil tank removal NJ companies that will protect your best interest while doing an amazing job? When thinking of bedside manner, oil tank removal companies may not make your short list. Most people tend to think of doctors or lawyers. But finding an oil tank removal NJ company for residential properties with compassionate, sympathetic crew members is paramount to your experience and journey in going through the process. Nobody wants to learn they have a buried oil tank, nor do they want to see their yard dug up. It can be a very stressful and emotionally taxing thing to go through. Look for a company that has that bedside manner and who will hold your hand through every step of the process. In 2018 most oil tank were discovered while people put their properties up for sale. And a significant number of these people had contaminated soil as a result. This is exactly why homeowners need a speedy, professional solution to ensure their close date stays on track and that the home doesnlt slip through the sale. When vetting oil tank removal companies, ask questions to learn how quickly they work without sacrificing on quality. Soil remediation can also take a long time, if you work with a subpar soil remediation company. Ask the soil remediation team about the process and length of time it takes to get soil tested. Then enquire about the different types of soil remediation techniques they use, what circumstances warrant each method, and how long the process takes.